Objective: Scholarship fund is established with objective of offering scholarship to qualified students who are pursuing full time degree courses (undergraduate) & (postgraduate ie. Master & PHD studies) at local public universities. Welcome… to apply the Top Glove Scholarship. You’re now a step nearer to realising your ambitions at a university. Selection Process: Upon closing of the application window, the scholarship committee will review the applications and shortlist eligible candidates for interviews. There will be one application evaluation period and two stages of interview before the final list of scholarship recipients are announced. 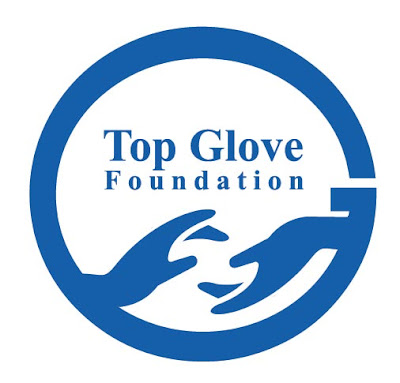 The successful applicant must enter into a scholarship agreement with Top Glove Foundation ("the Foundation”).